Established in 1964, CTL got its start hauling bulk commodities for the phosphate industry in Central Florida. Over the years, they've expanded their focus as a significant player in the nationwide chemical hauling industry. Today, they're a part of Comcar Industries, a leader in the U.S. transportation business. The training at CTL will last approximately 4 weeks. You will average approximately $500 per week during your training. At CTL you will run solo after training. Must have Class A Commercial Driver License in state of residence. Must be able to operate in the 48 states. Must be able to pass a Department of Transportation (DOT) physical and drug screen. Must have solid work history; no more than four jobs in three years. Must not have any convictions for careless (of a higher degree) or reckless driving in the past five years. Must not have more than two traffic violation tickets in the past 12 months. Must have no more than three traffic tickets in the past three years. No DUI within the last five years. No misdemeanors within the last five years. No felonies within the last 10 years. Must not have any pending criminal charges. If you've served in the U.S. Armed Forces, you may qualify for our $6,000 military bonus for veterans and active reserves. 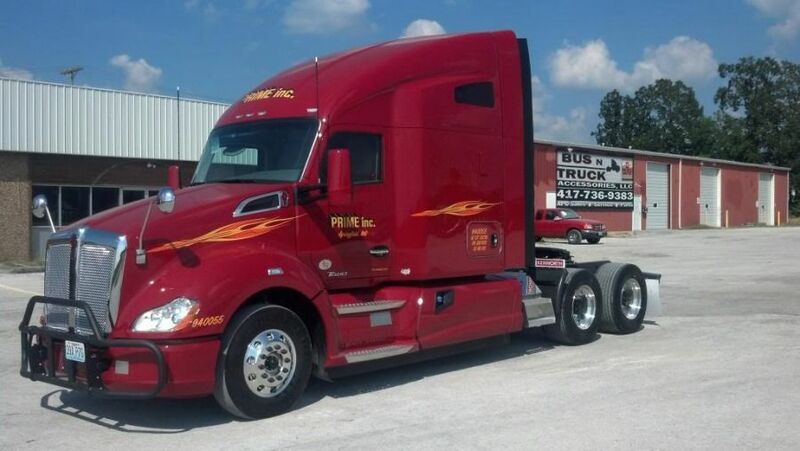 We also offer a $1,000 sign-on bonus to drivers with one year minimum experience. CTL does not allow anyone to ride along. CTL does not allow pets. You�ll receive a $6000 bonus if discharged within the last 36 months over your first 25 months of employment. 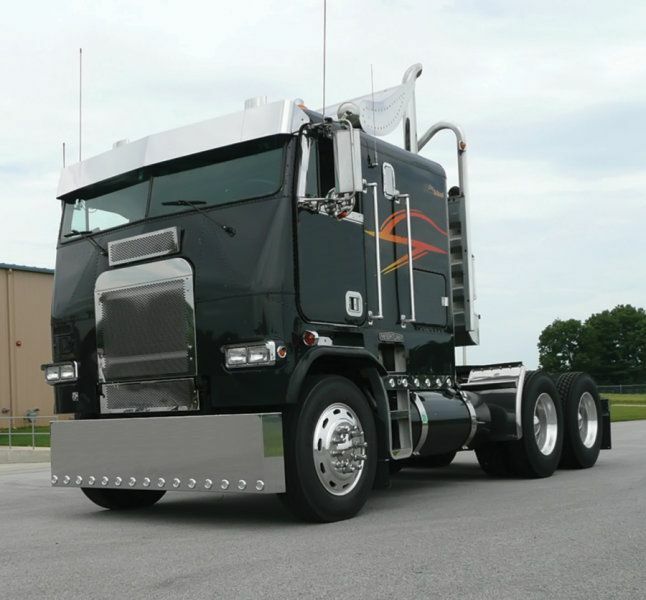 If you don�t qualify for a CDL waiver, you can take advantage of CTL's tuition sponsorship program. With a 1-year commitment, Comcar will pay your full tuition for an accredited training program.